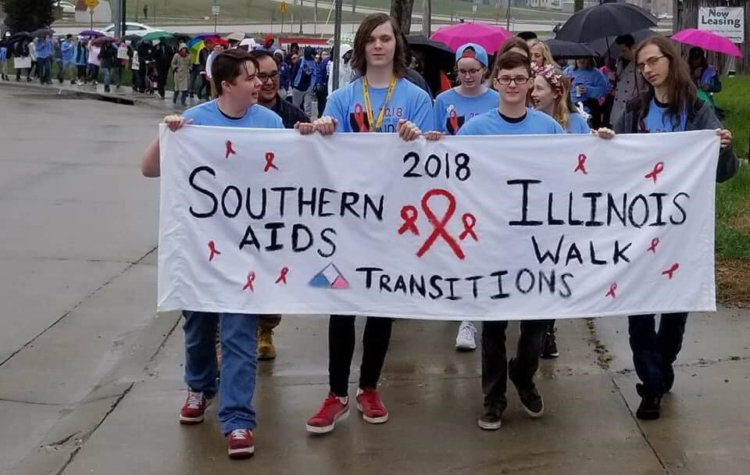 CARBONDALE — The Southern Illinois AIDS Coalition announced this week that the 20th Annual AIDS Walk will be on Saturday, March 23. 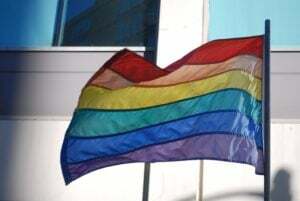 The Walk will start at the Southern Illinois University Newman Center, 715 S. Washington Street in Carbondale, at 11 a.m. Registration and a health fair will begin at 10 a.m. All proceeds from the walk benefit the AIDS Holiday Project, which provides food, gifts, clothing, toys and grocery store gift cards for 150 low-income households impacted by HIV/AIDS in the 19 southernmost counties of Illinois. Sponsors can be included event banners, online promotions and other publicity. The sponsorship form is available here and should be returned to Southern IL AIDS Coalition, PO Box 3595, Carbondale, IL 62902. Questions about the AIDS Walk can be directed to Wally Paynter at wallypaynter@aol.com.